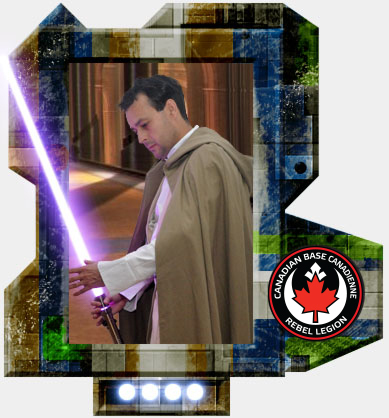 Please join me in welcoming Lucatierraviento (Lucas) to the Rebel Legion. His Jedi costume is approved as formal/canon! Thank you Blue Leader Canada! Not sure if you're aware, but members located in the Ottawa area tend to frequent the Capital City Garrison's forum, as we are one big Star Wars family over there. That is the best place to find troops to attend, as well as social activities.